hello stamper: A belated birthday! 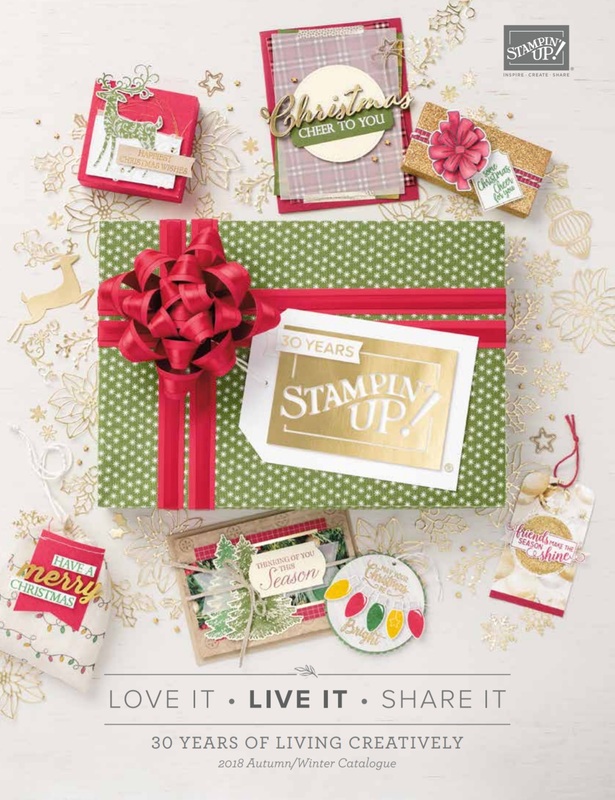 Happy birthday to my great friend and Stampin' Up! mum Alex! I had about 5 minutes to make this card before dragging myself to bed after a mammoth crafting session preparing for Convention - but I managed to impress even myself with how it turned out! Hope she likes it too.